We guarantee quality workmanship and fair pricing. Your job is important to us and we will go the extra mile to assure your satisfaction. We purchase many of our products directly from the factory, which translates into saving for our customers. 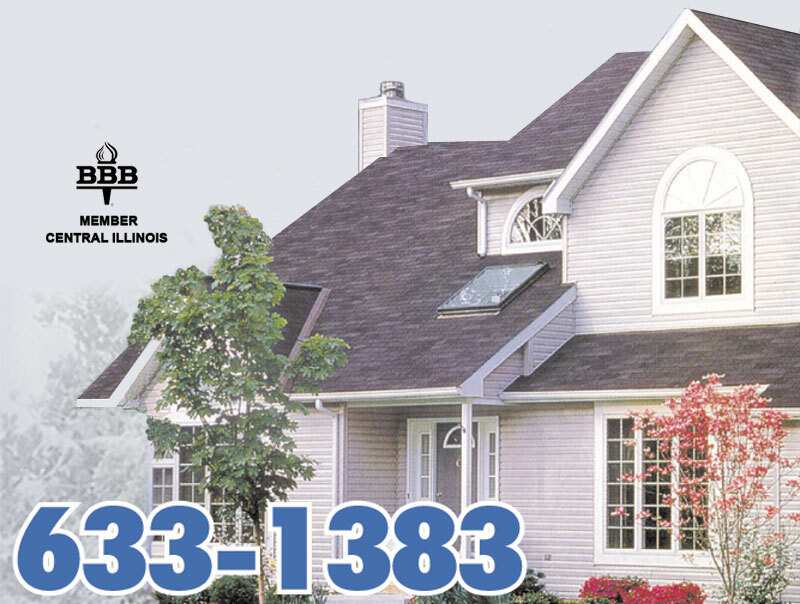 Energy efficient windows, siding, doors and insulation are installed by our fully insured, extremely qualified crews, which will provide you with many years of comfort and enjoyment. For water management we also install commercial and residential seamless gutters. Contact us today for a free quote or call us at 309-633-1383.
things that are important to them.